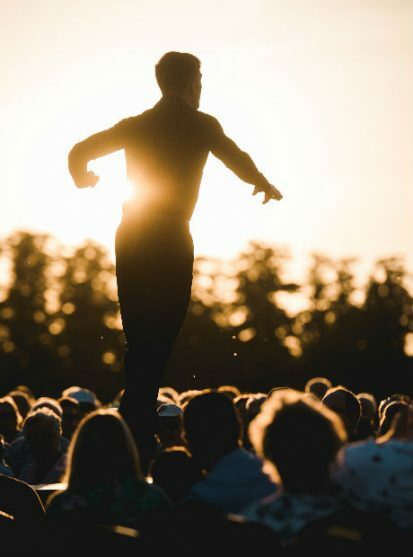 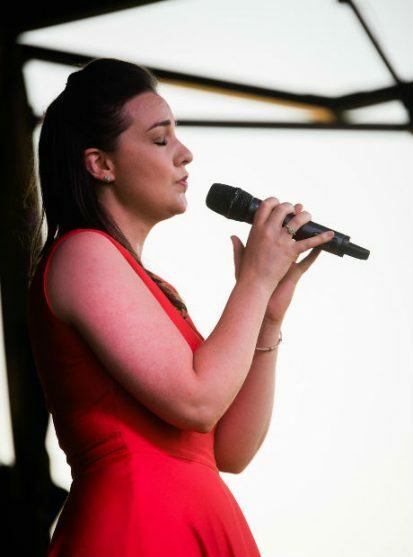 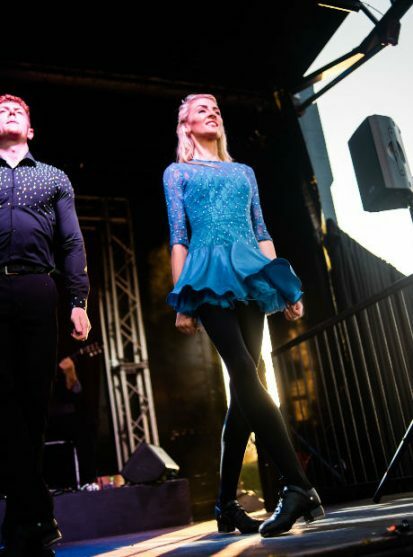 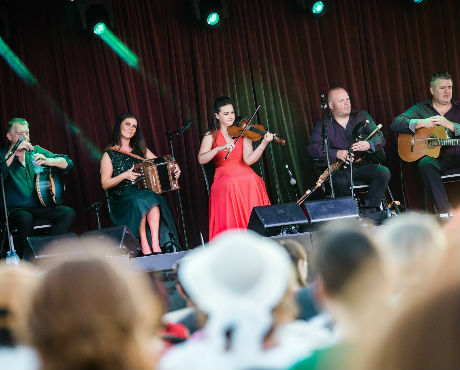 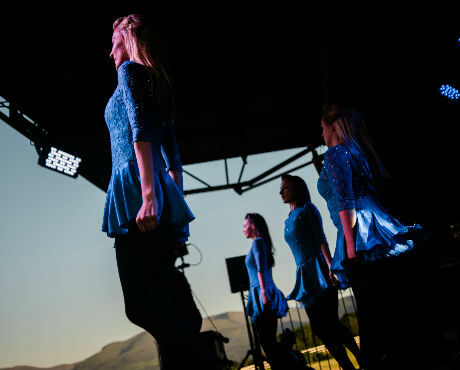 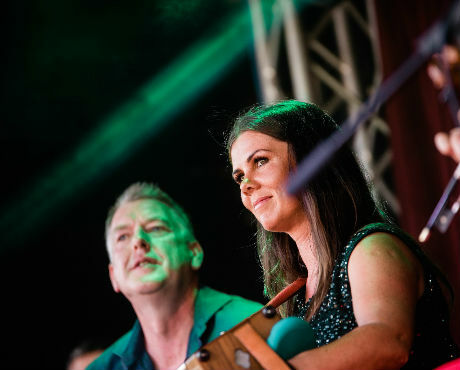 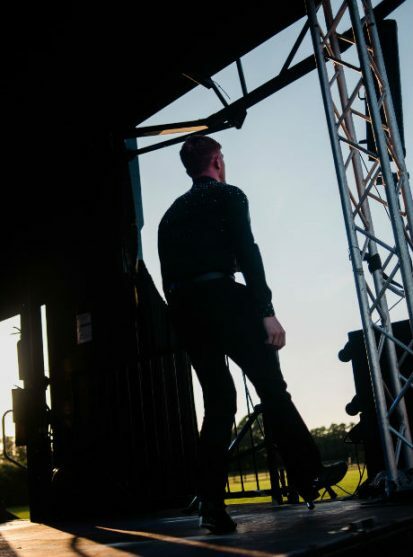 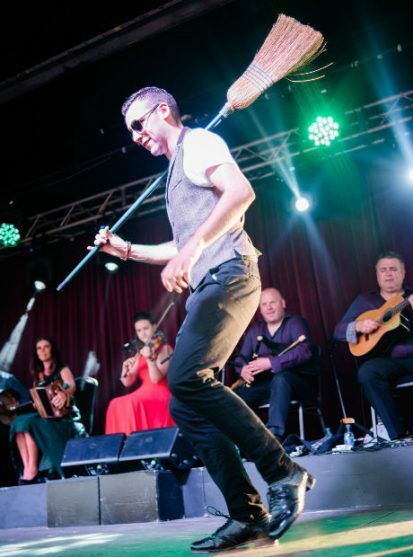 Last week saw us take full advantage of the recent heatwave by producing a week-long of Open-Air Performances amidst the beautiful backdrop of the McGillycuddy Reeks at our home of the picturesque Killarney Racecourse. 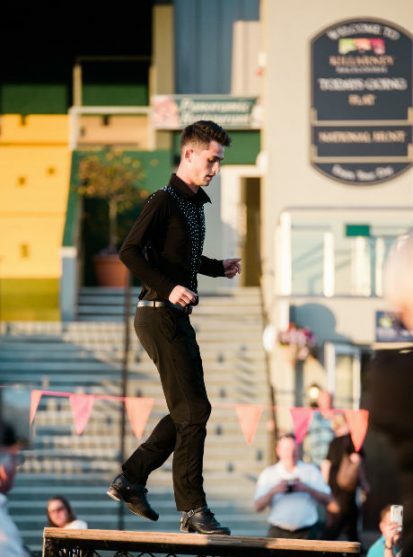 The Shows which took place from Tuesday the 26th of June until Friday the 29th of June inclusive, offered a unique opportunity to relax and enjoy some authentic Irish culture in one of Killarney’s most scenic settings by creating an Open-Air Theatre complete with a 30ft Stagecoaster Rig, a chill-out area for families and kids and even an ice-cream van on hand to create a special Summertime atmosphere. 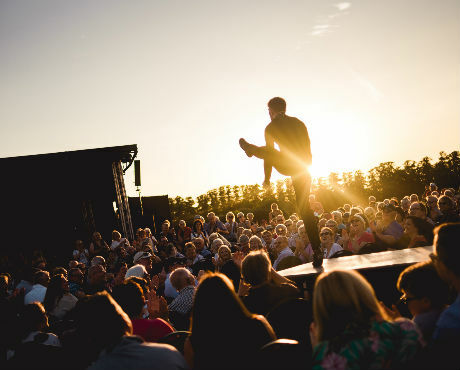 The Open-Air Shows attracted crowds of over 400 people nightly from visitors and locals alike and the audience were treated to all the regular Show favourites from Irish classics such as Raglan Road to traditional Irish dance numbers such as the famous Irish Brush Dance and the Kerry Polka Set, all performed by the Celtic Steps Dance Troop, comprised of over 21 World Dance Titles. 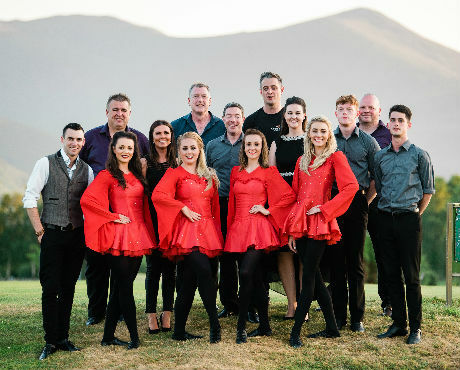 A highlight of the night included the A cappella, a form of Irish freestyle dancing performed against the stunning Kerry sunset to highlight the authenticity of the artform.